Regular readers of this blog already know that I’m a big fan of the Spanish language academy system, consisting of the Real Academia Española (RAE) and its 22 sister institutions, and collectively known as the Asociación de Academias de la Lengua Española (ASALE). I now have a new reason to love the Academia: the institution now expects to add a new sister academy, based in Israel, that is devoted to Ladino. 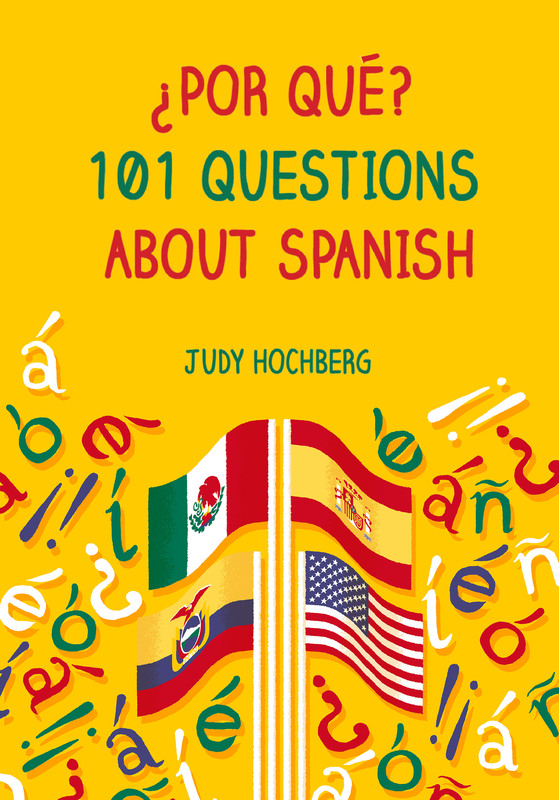 Also known as Judeo-Spanish, or judeoespañol, Ladino is the language of the Jews expelled from Spain in 1492 and their descendants. Once spoken by hundreds of thousands of Jews around the Mediterranean, especially in Turkey, the language is now in danger of extinction. Unlike Yiddish, its German-based counterpart, which is still spoken as a first language by Hasidic communities in Israel and the United States, Ladino lacks fresh native speakers, and its older speakers are dying out. A language academy for Ladino wouldn’t save the language, but it would help to conserve, study, and honor it. 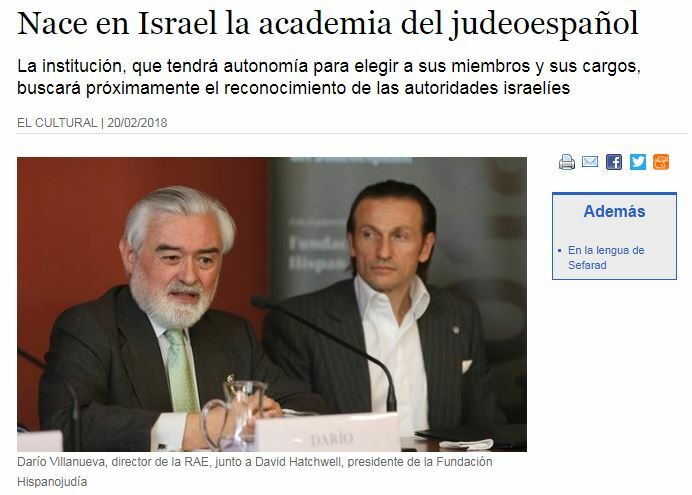 According to an article in El Cultural, the RAE/ASALE has approved the formation of the Academy and has passed the bureaucratic baton to the State of Israel. Once Israel recognizes the Academy, it can then formally apply for membership in ASALE. It is hoped that this will take place by the next ASALE convention in 2019. This entry was posted in Spanish in the world and tagged ASALE, Asociación de Academias de la Lengua Española, judeo-español, Judeo-Spanish, Ladino, RAE, Real Academia Española on 22 February, 2018 by jhochberg.